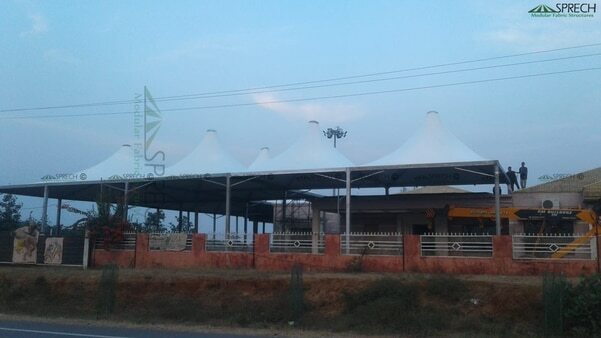 Trigon Structures is an infrastructure company. 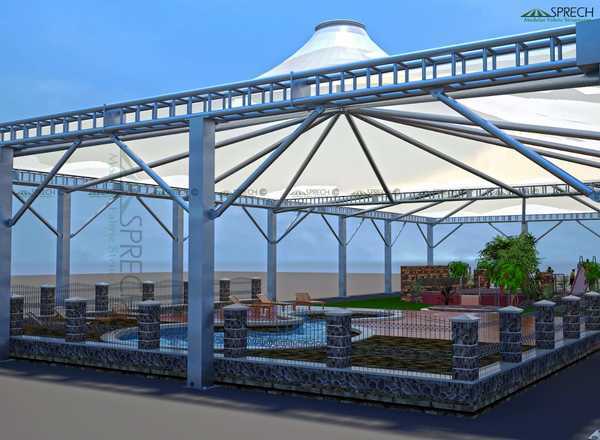 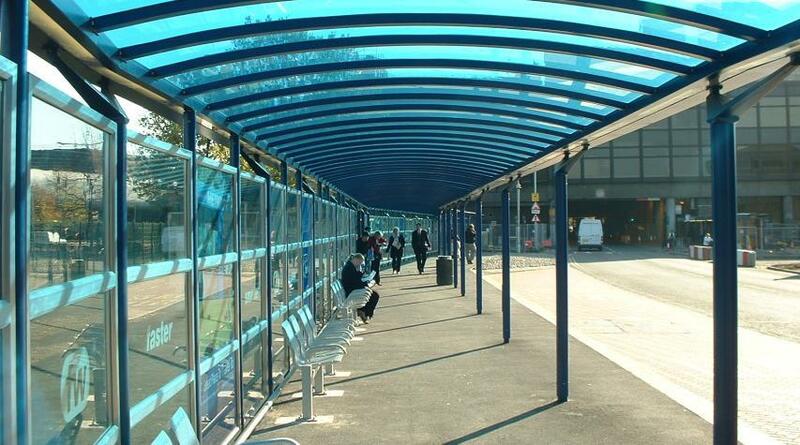 The Company is engaged in engineering, Industrial construction(PEB) and authorized dealer of SPRECH Srl, Italy an ISO 9001:2000 certified Company is a world leader in the field of Modular Tensile Structures since over 21 years. 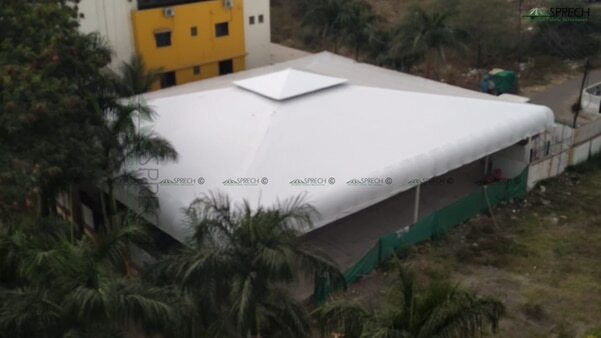 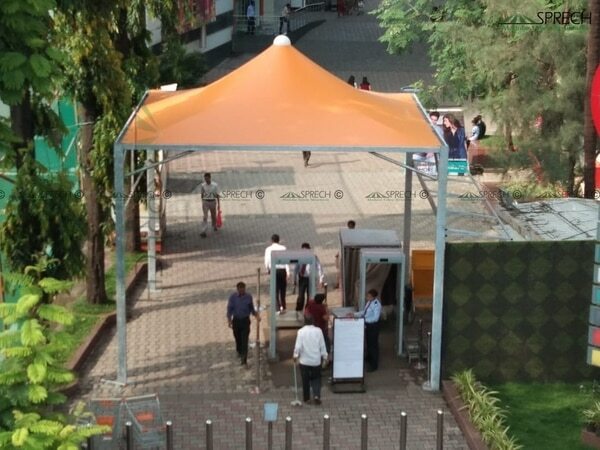 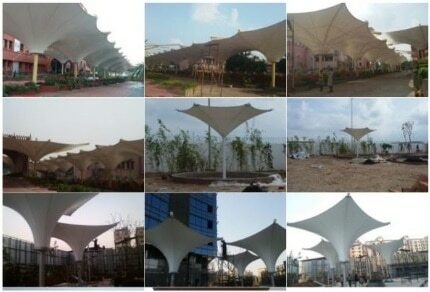 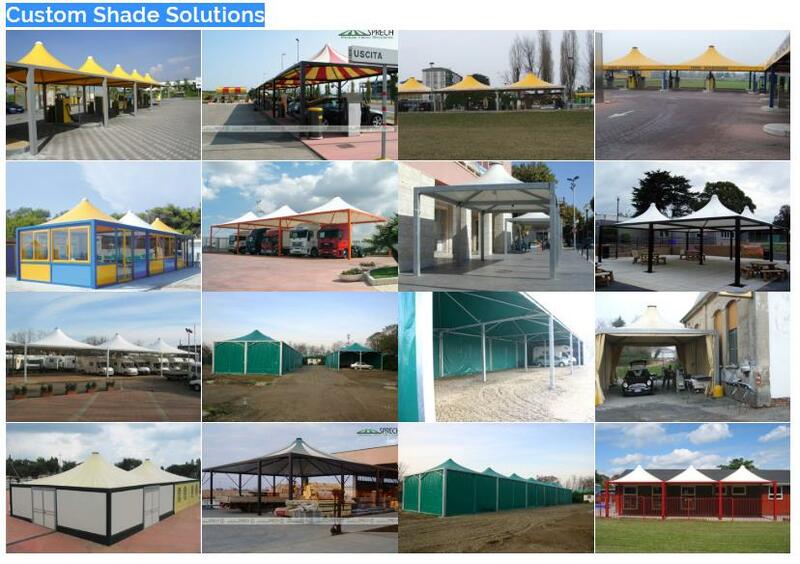 Manufacturers & Suppliers of Modular Tensile Structures for CAFETERIA | GAS STATION | TERRACES | SPORT AREAS | RESORT TENTS | ENTRANCE CANOPIES | GARDEN COVERING | DISPLAY TENT | FOOD COURTS | CAR PARKING | WALK WAYS | CAR SHOWROOMS | TEMPORARY STORAGE | INDUSTRIAL WAREHOUSE | EXHIBITION TENTS. 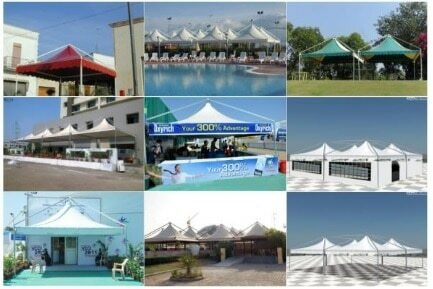 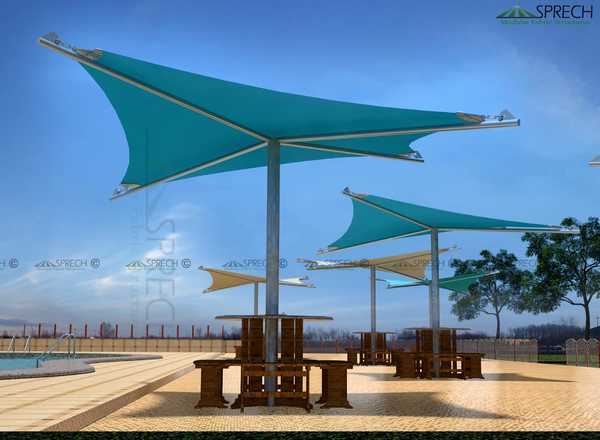 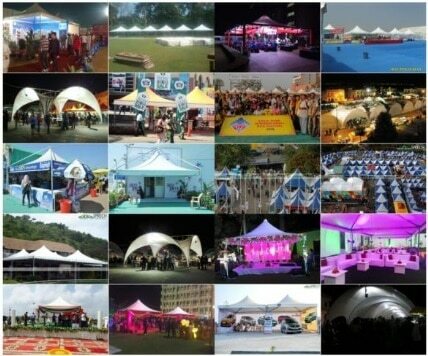 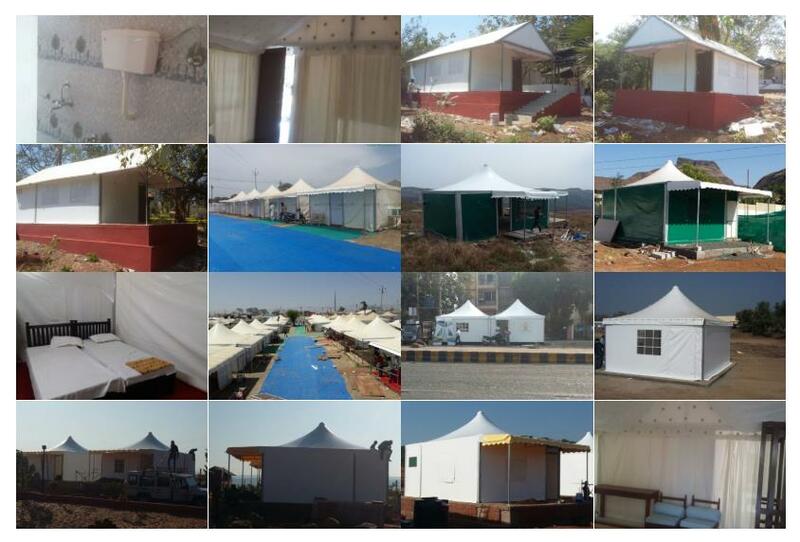 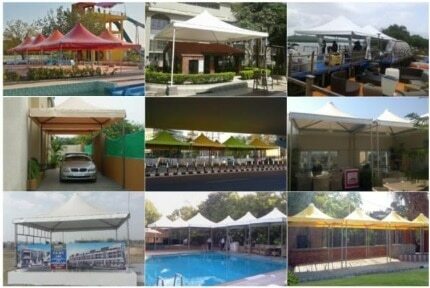 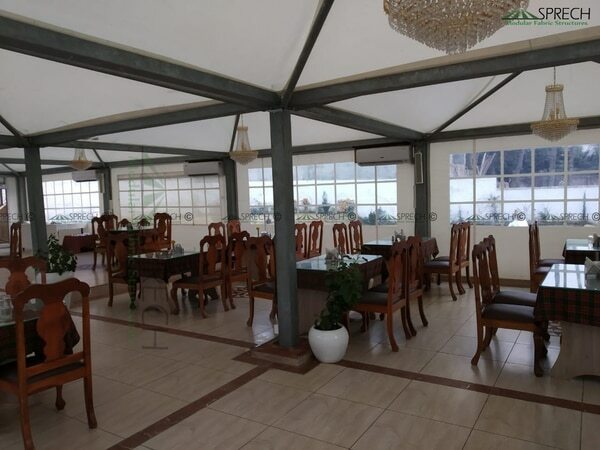 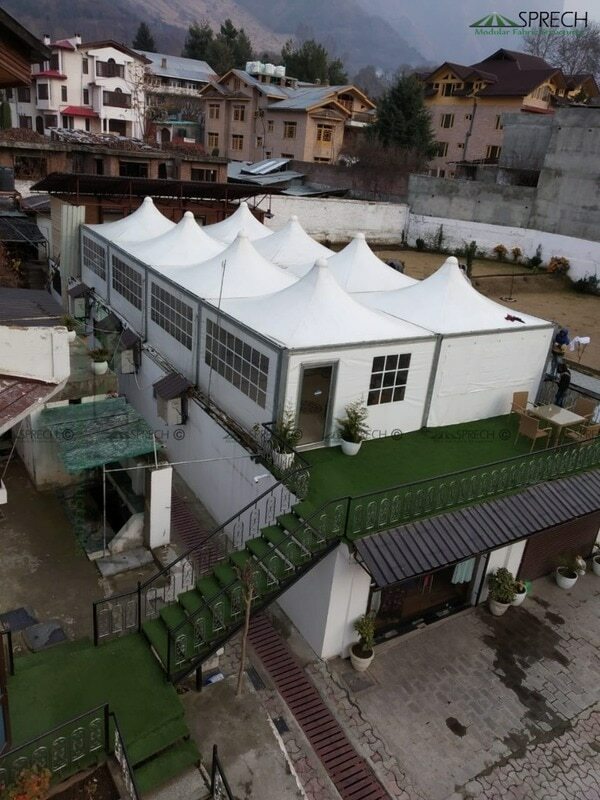 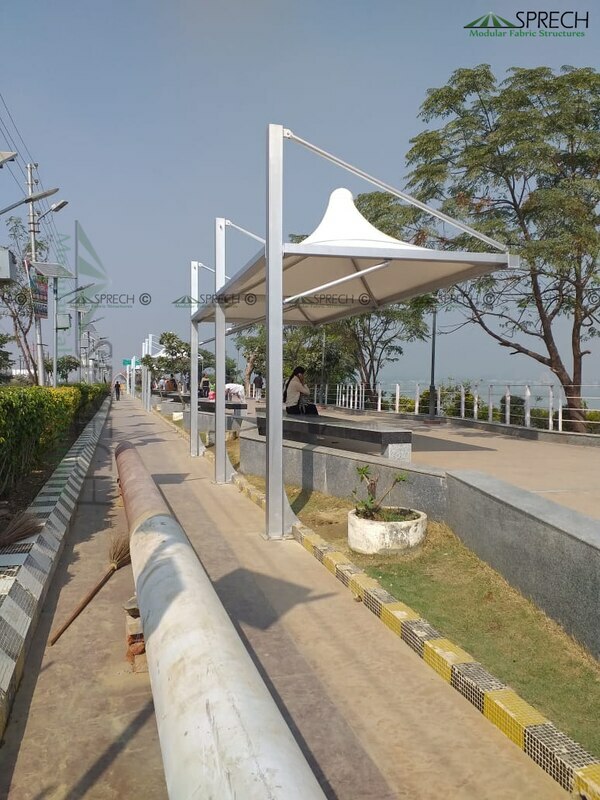 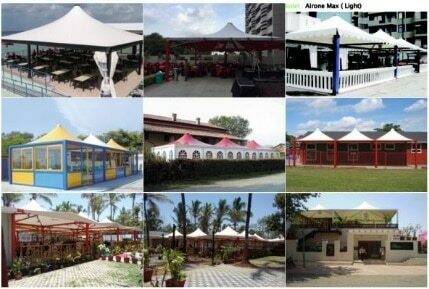 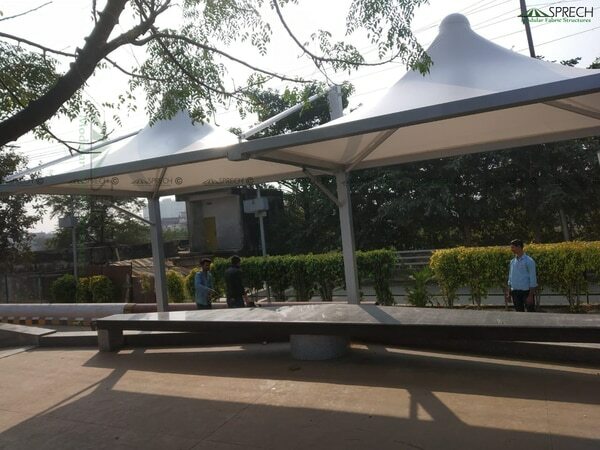 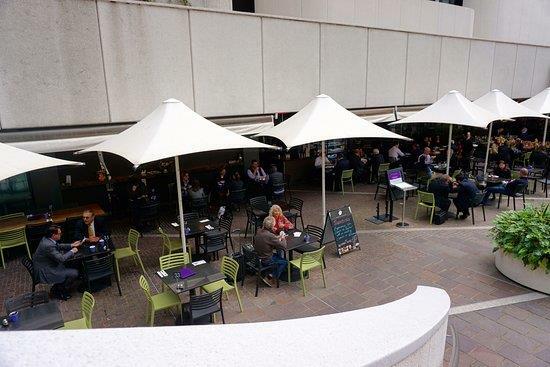 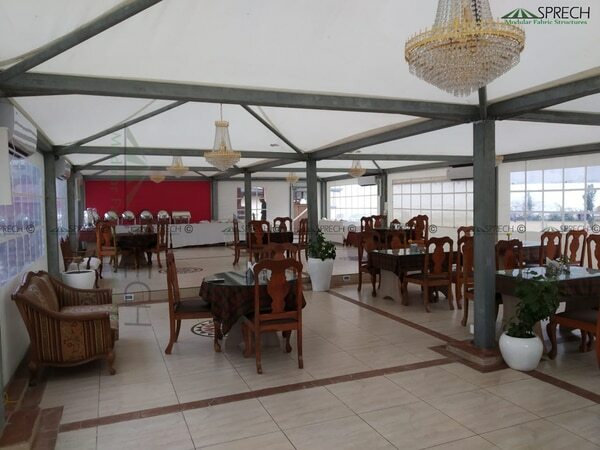 'Our range comprises Gazebo Canopy Tents,PVC Coated Tents,Car Parking Tensile Structure,Resorts Tents AC Bar and Restaurant Tents.Apart from this,also offer Tensile Canopy,Event Coated Tents and many.